Cyberpunk 2077 is based on the classic pen and paper RPG series Cyberpunk 2020. Set in Night City, players will explore the dirty underbelly of the most populated city on Earth. As V, players will interact with a rich and vibrant world full of cybernetically enhanced humans looking to get an advantage over the competition. 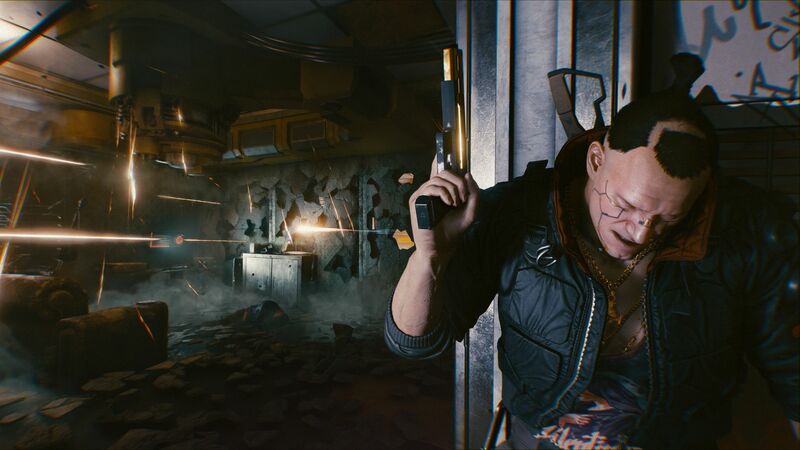 While no release date has been established, Cyberpunk 2077 is set to launch on PlayStation 4, Xbox One, and Windows.